SOLD MAY 2015! 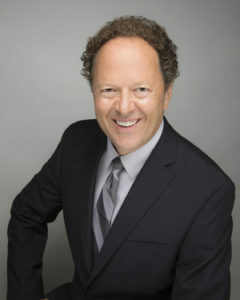 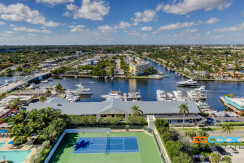 Another fine property sold by Ed Cook! 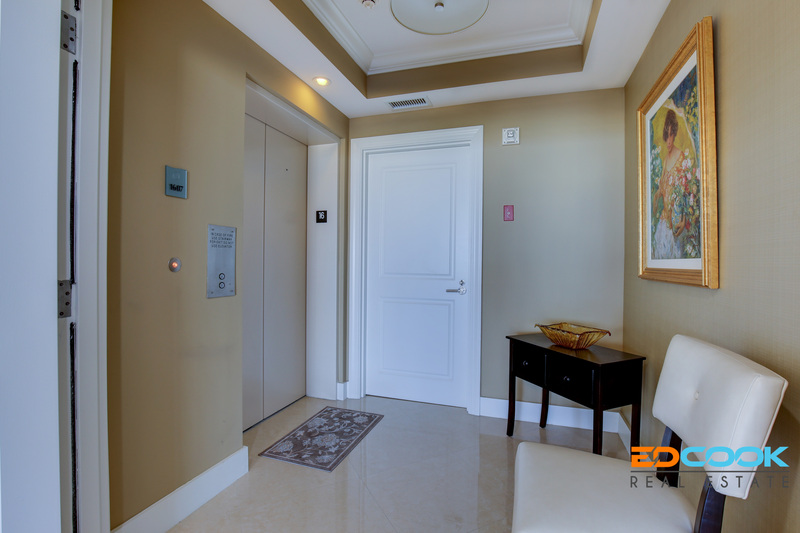 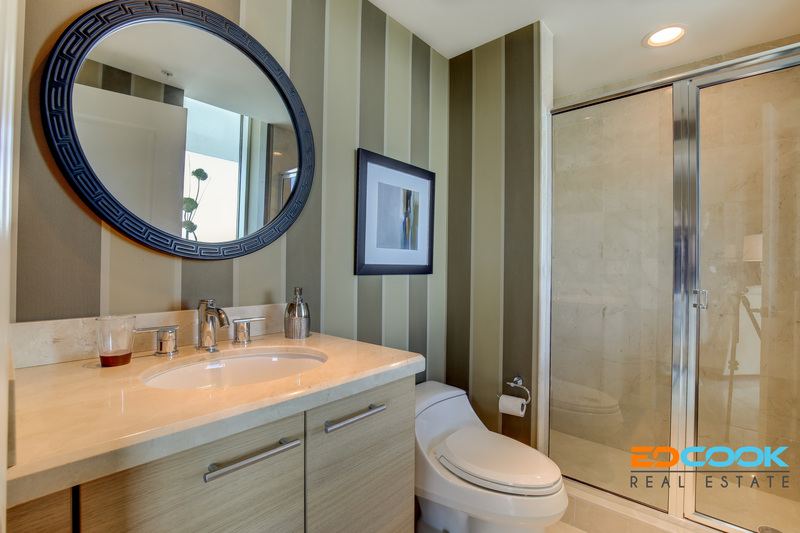 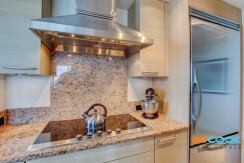 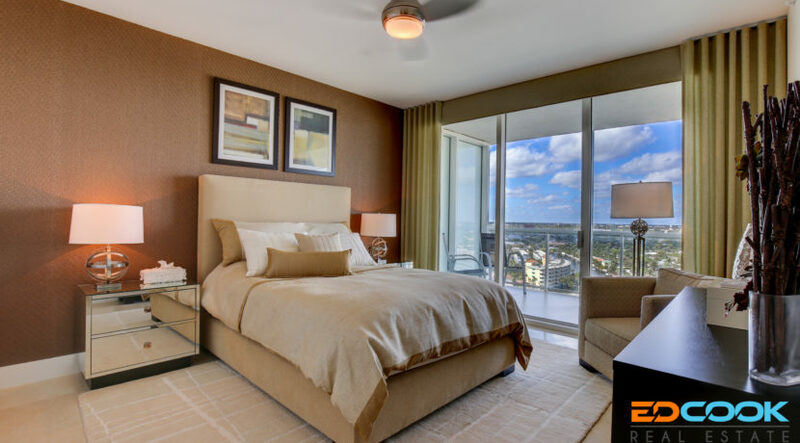 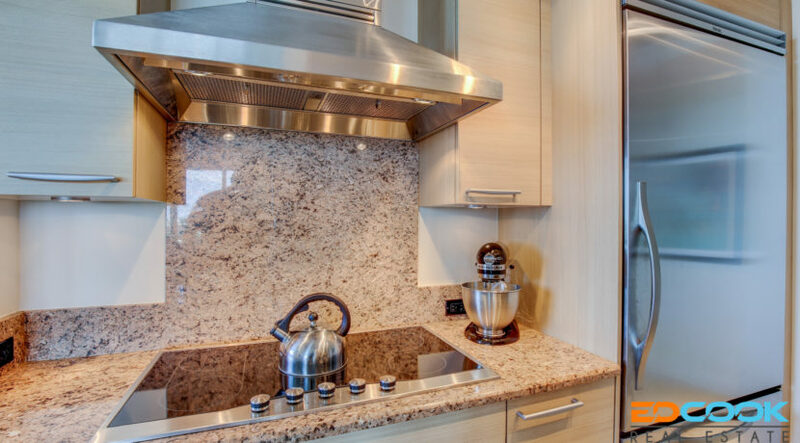 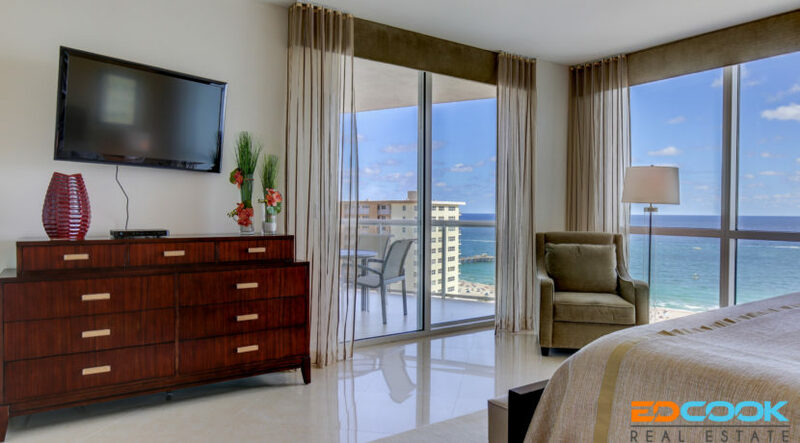 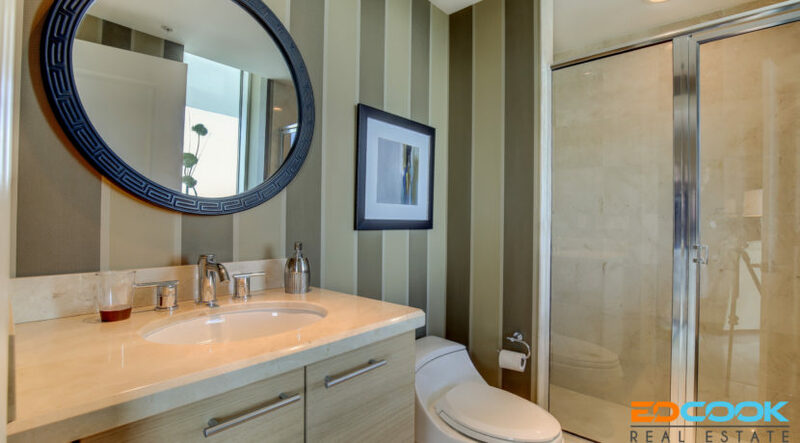 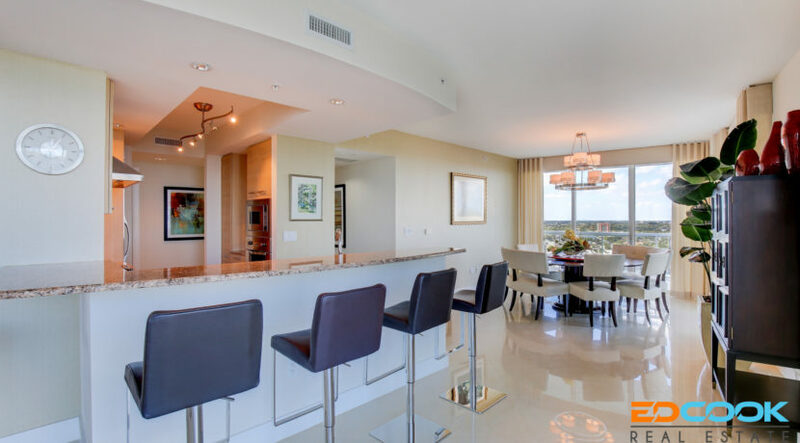 Experience the ultimate in luxury living in this beautifully appointed ” Interiors by Steven G ” sky residence at the extraordinary Plaza at Oceanside. 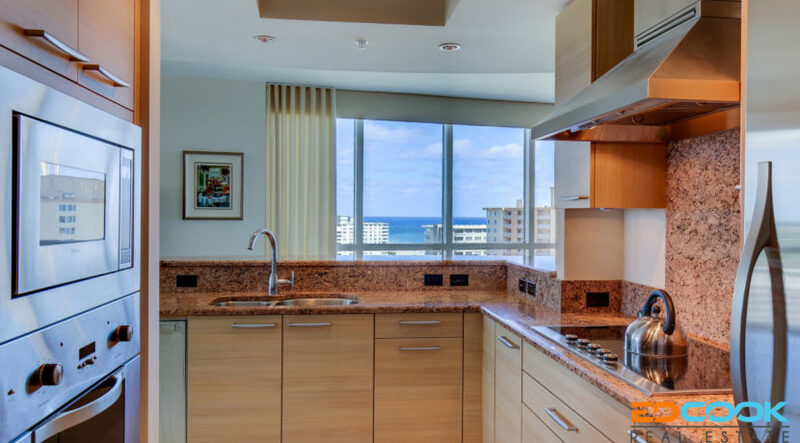 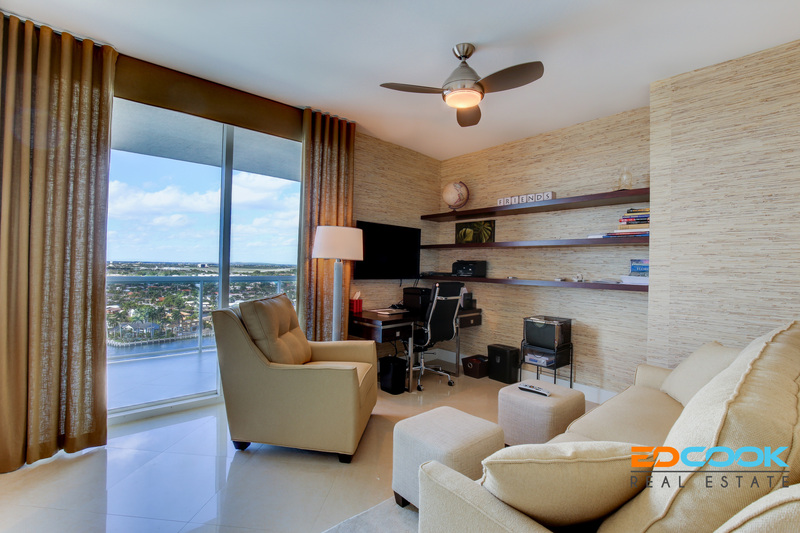 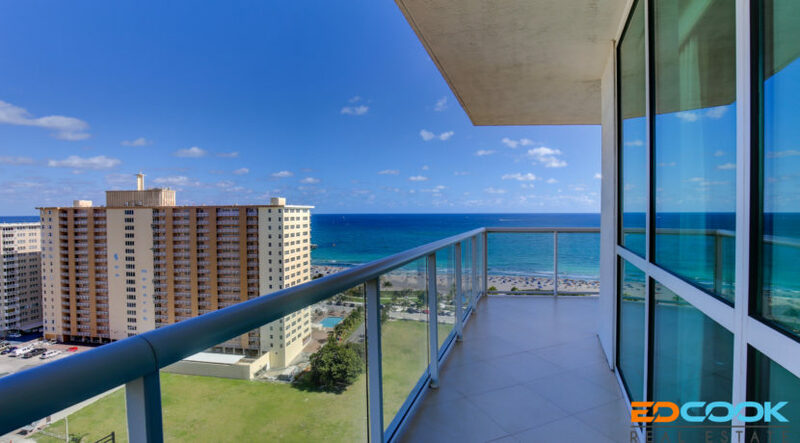 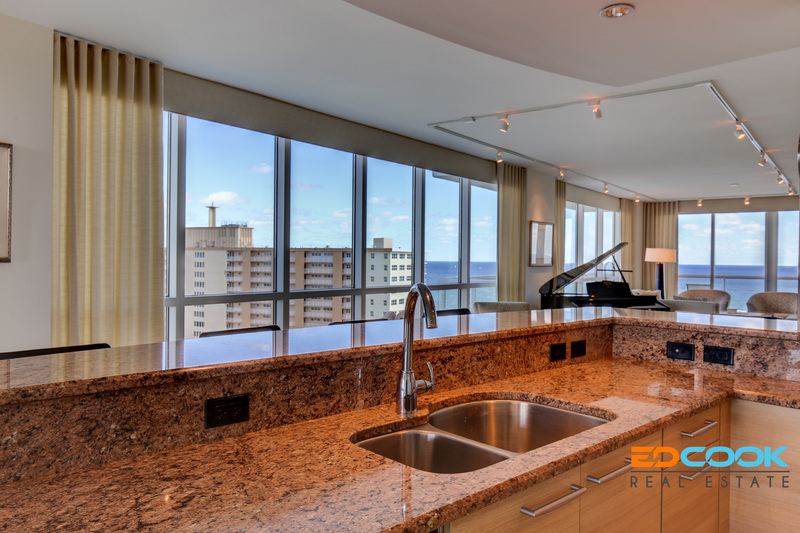 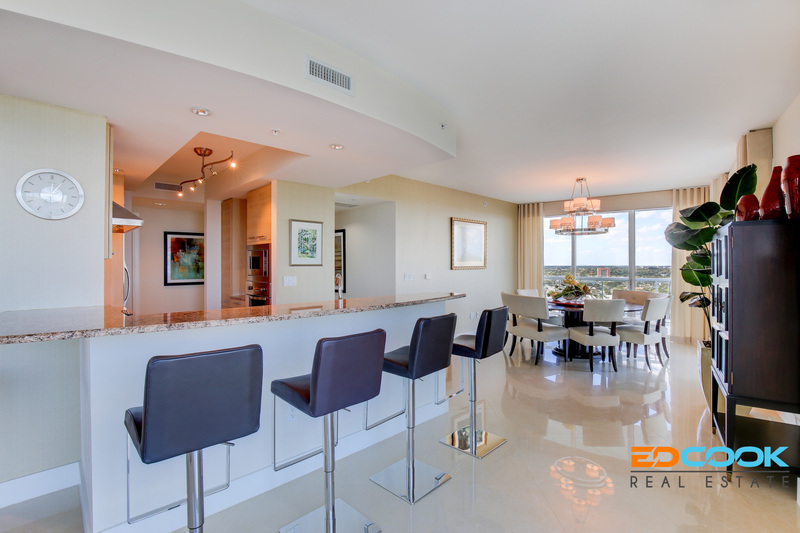 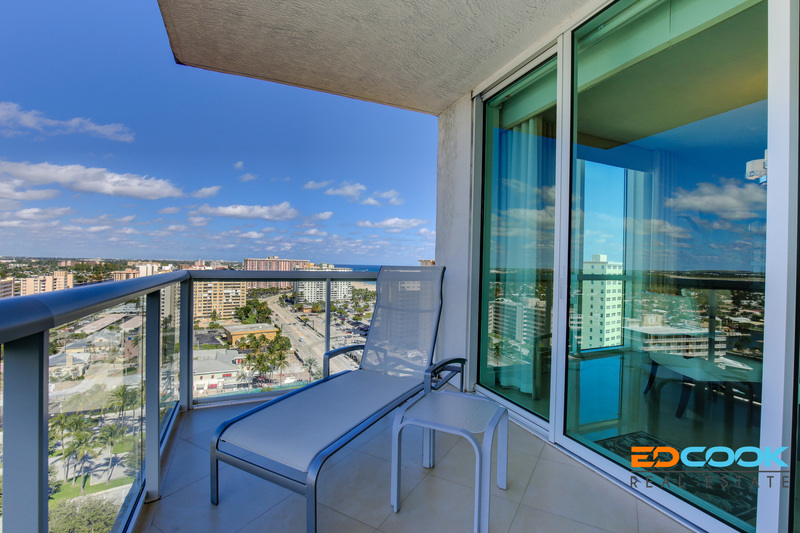 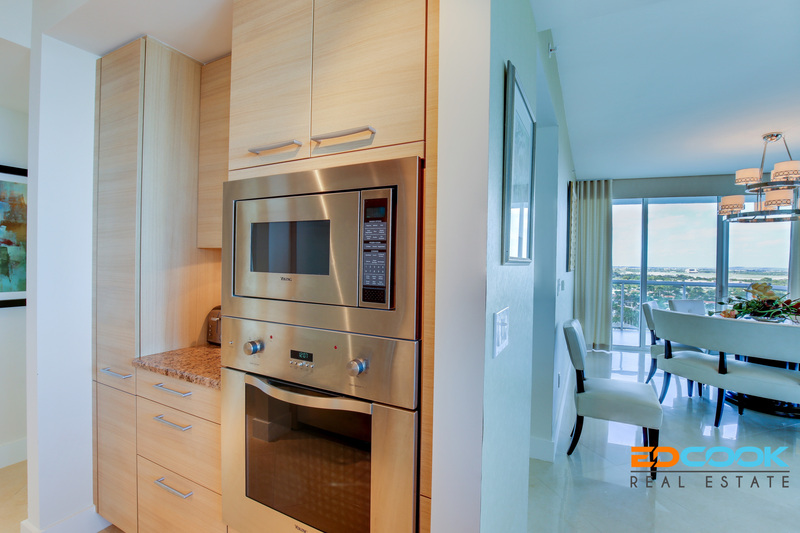 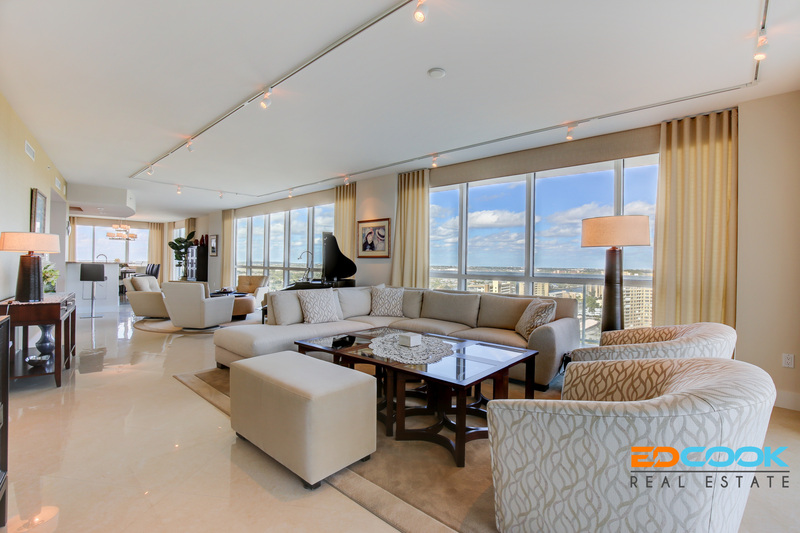 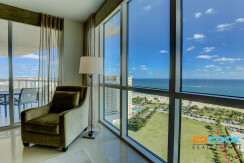 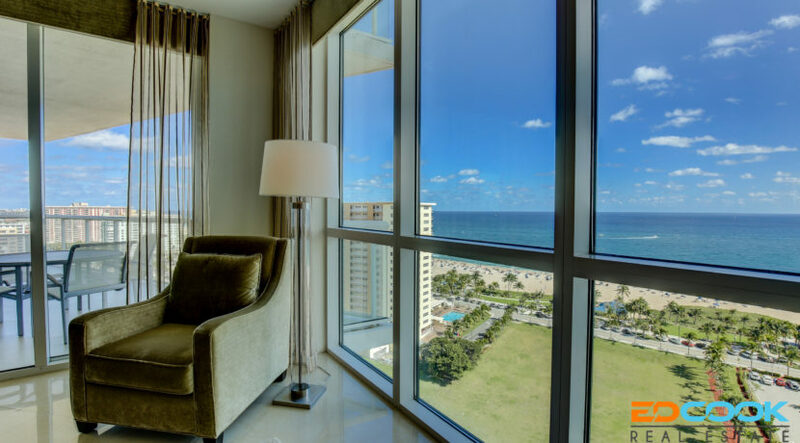 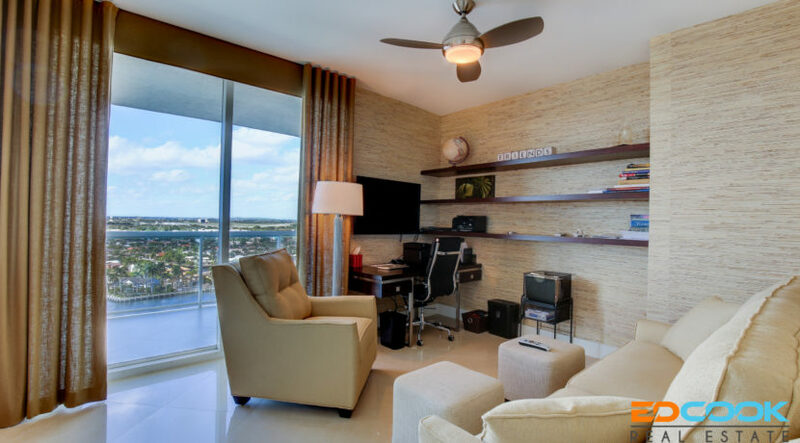 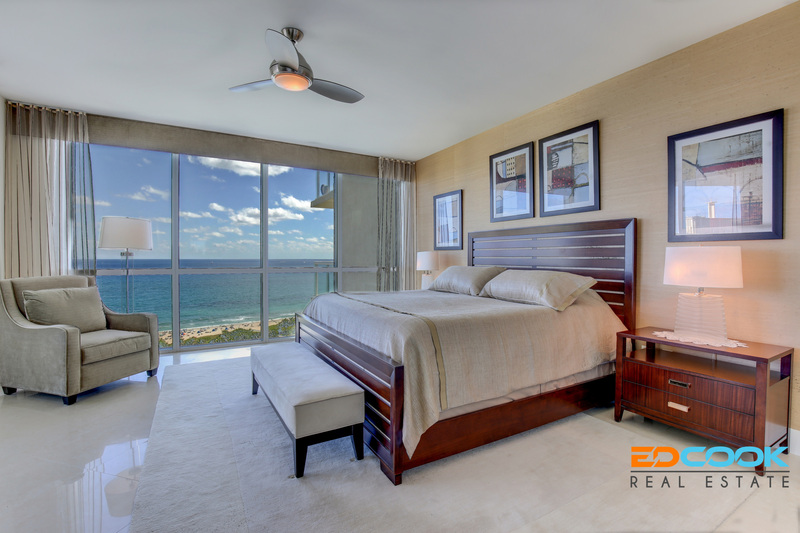 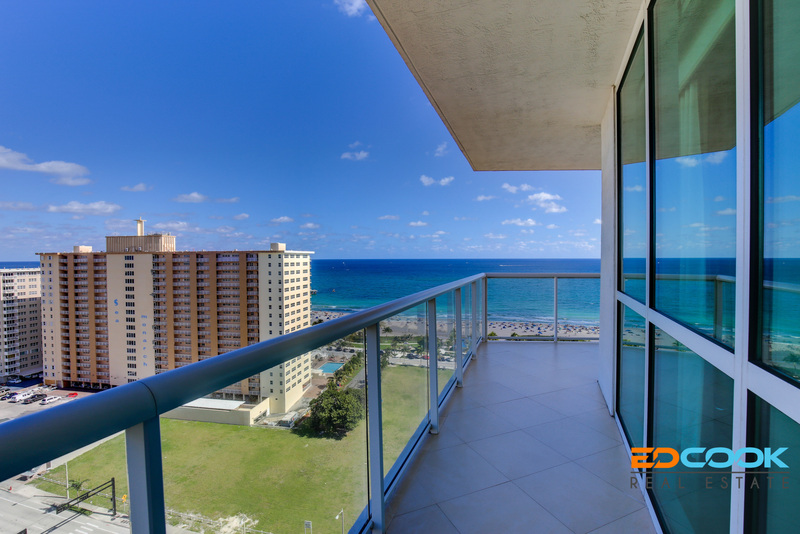 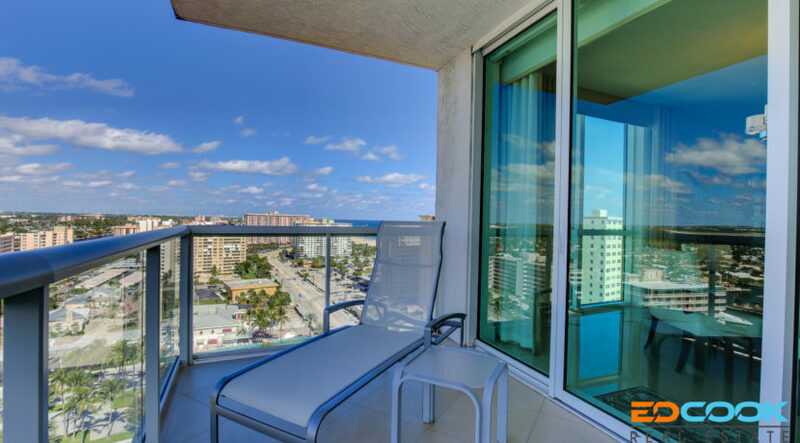 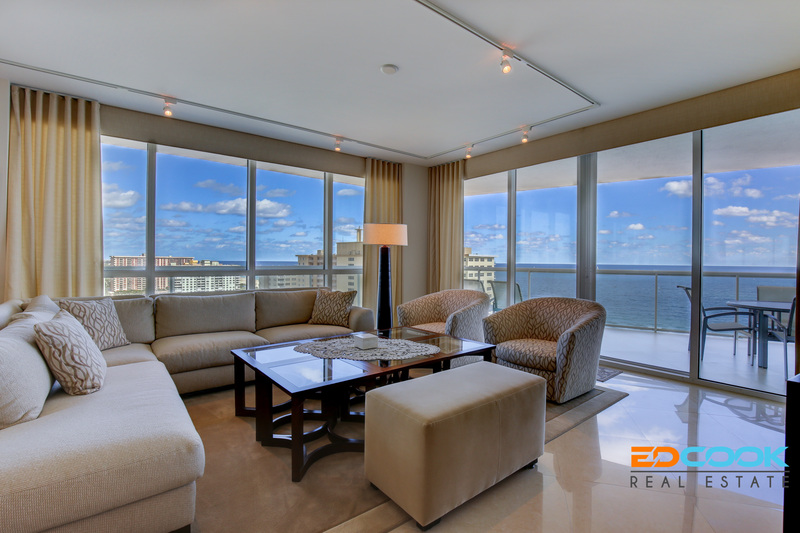 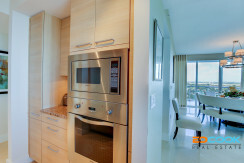 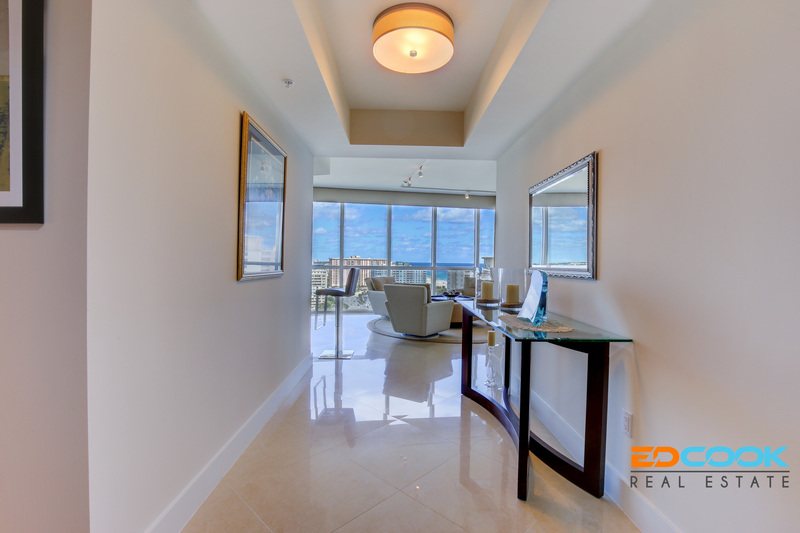 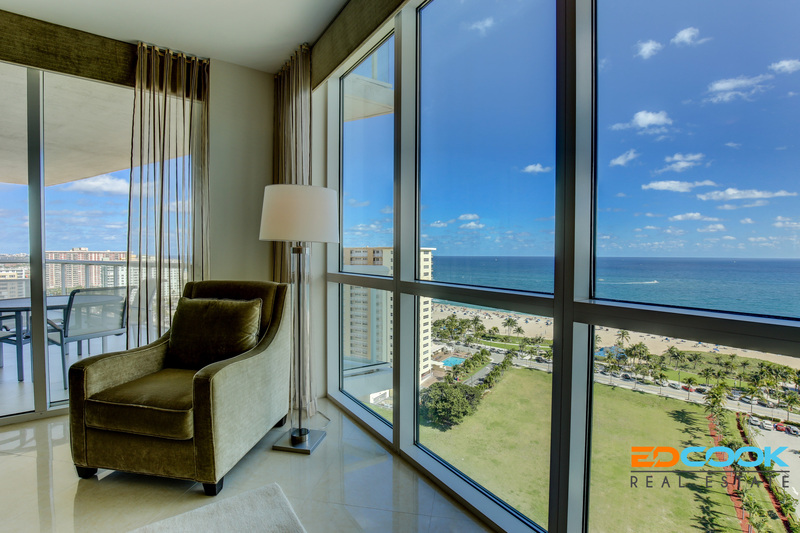 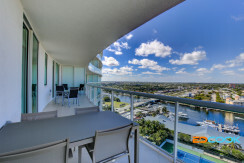 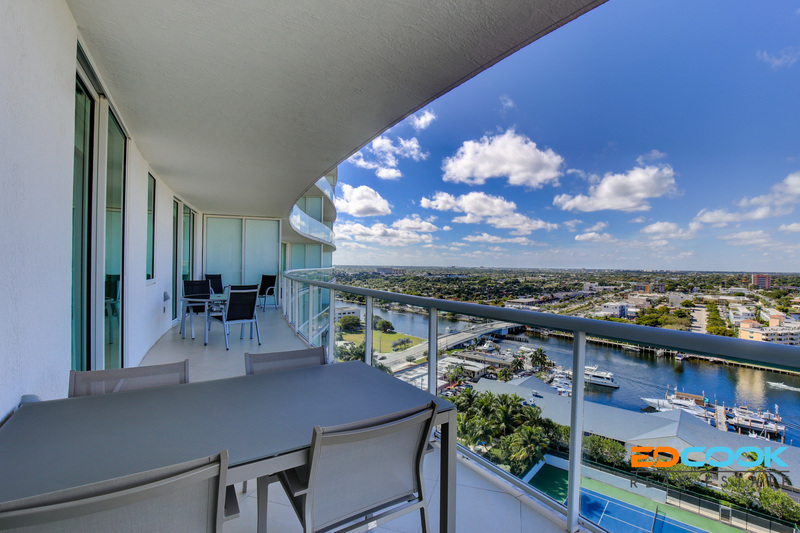 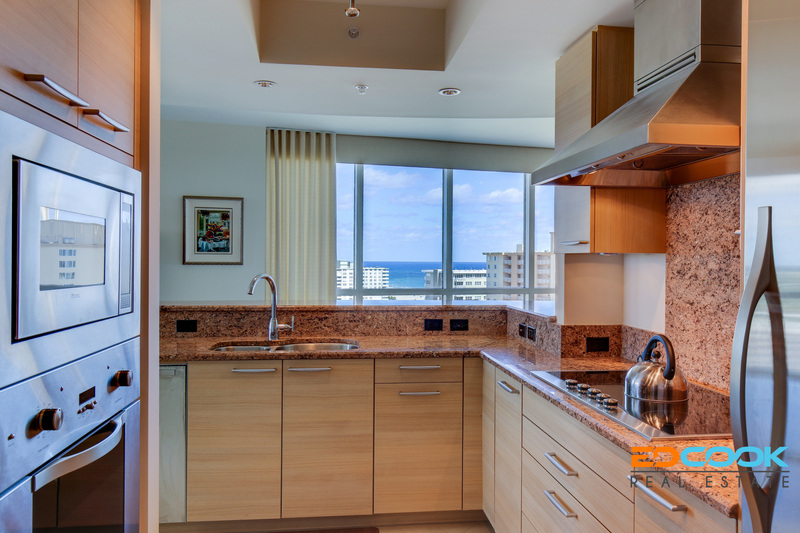 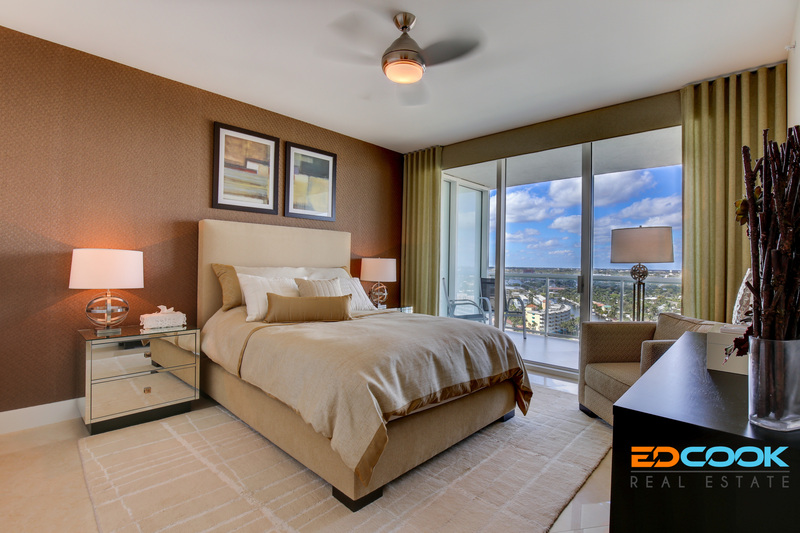 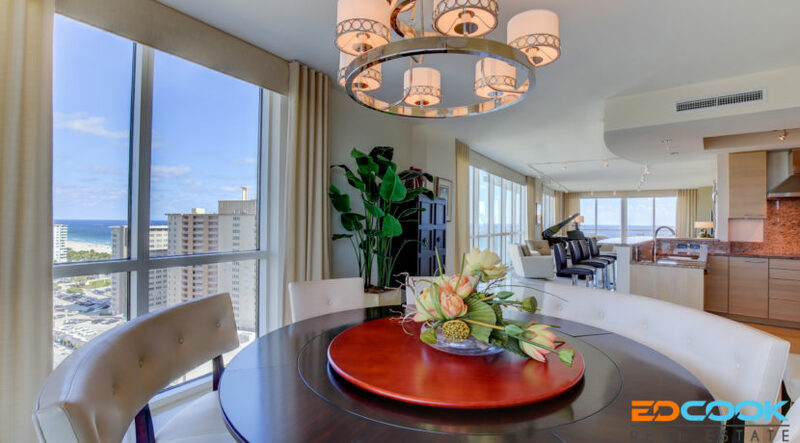 Unit 1607 is a spectacular wraparound residence with two terraces offering both intracoastal and ocean sunrise-to-sunset panoramic views. 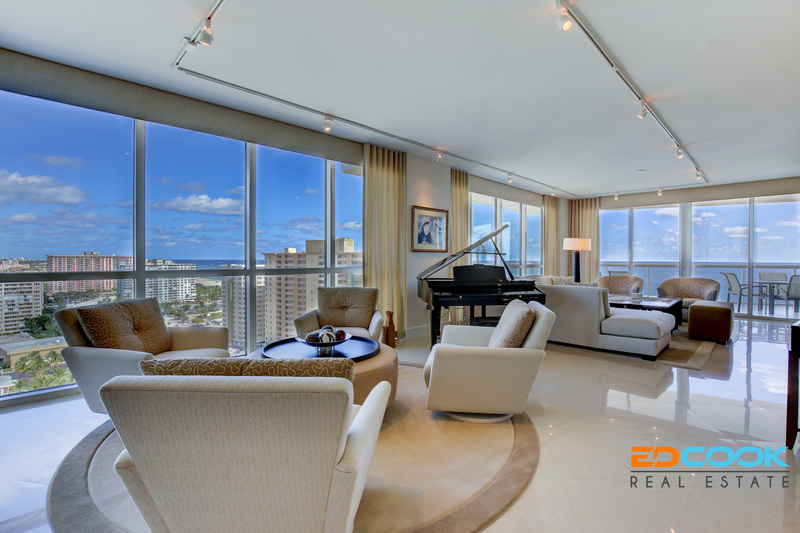 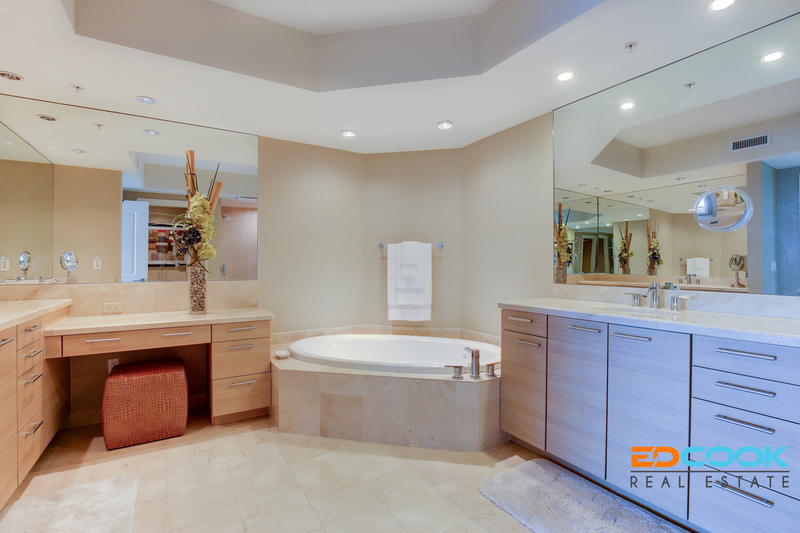 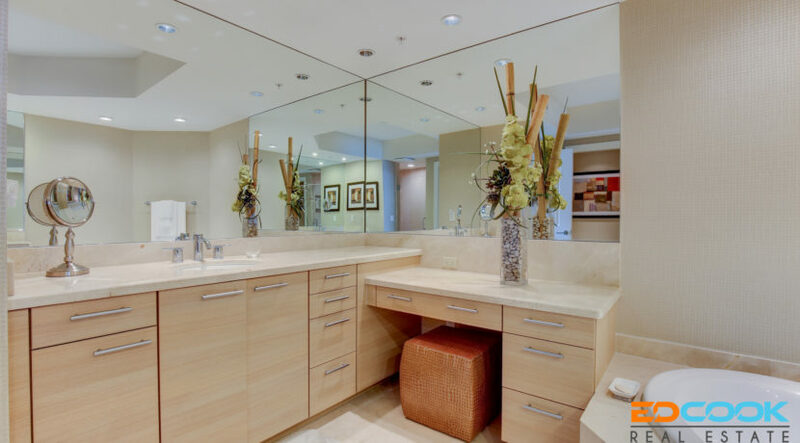 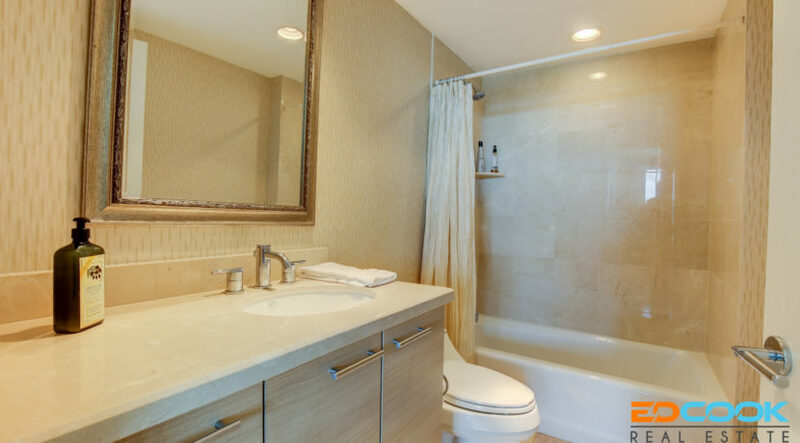 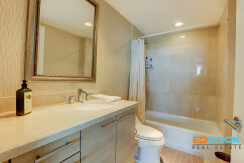 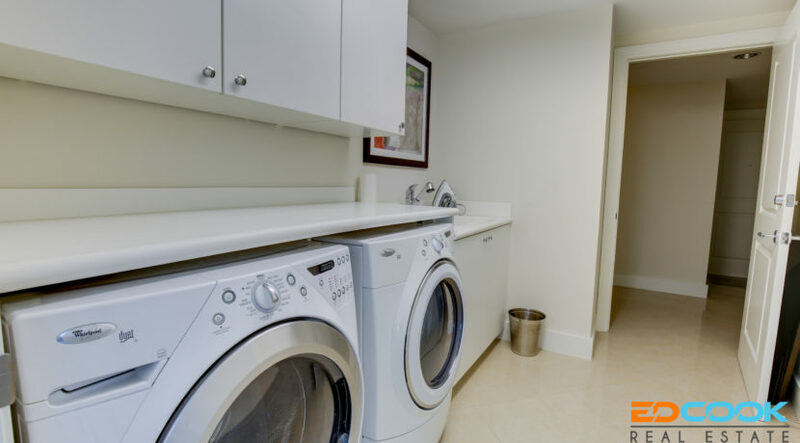 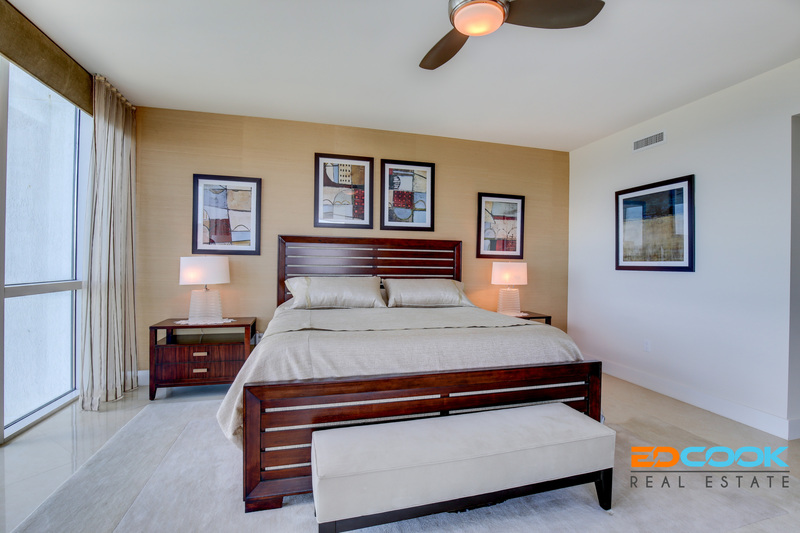 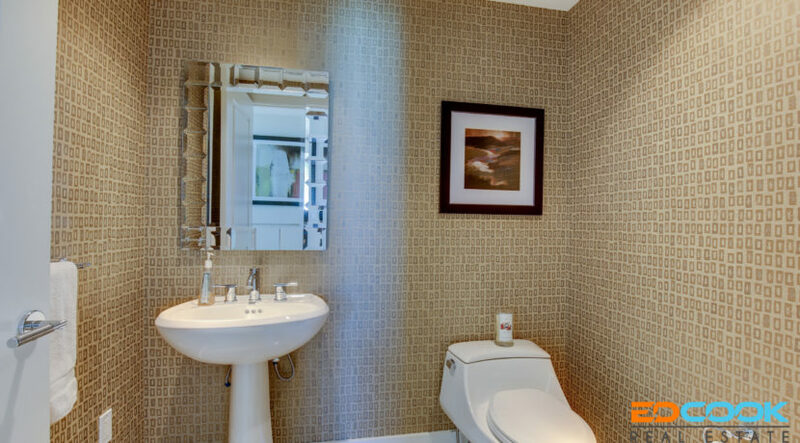 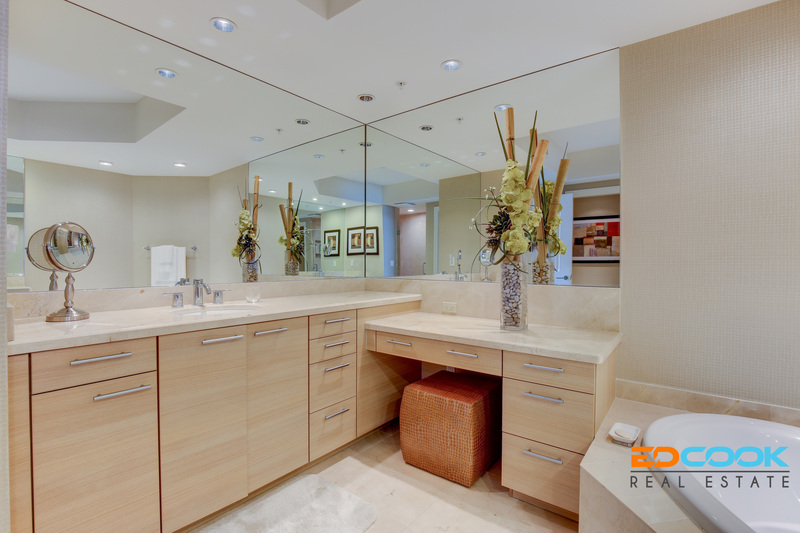 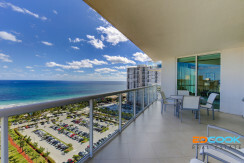 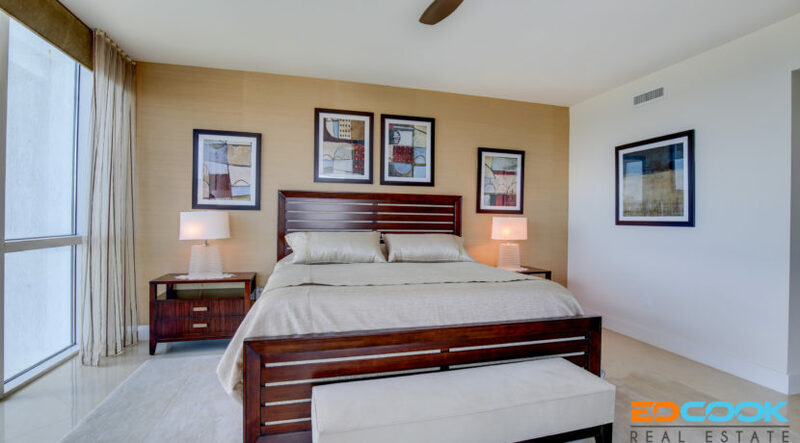 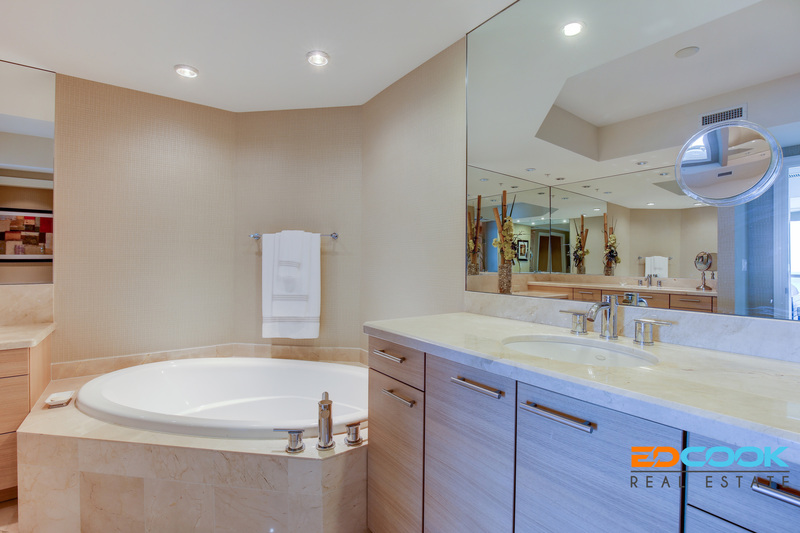 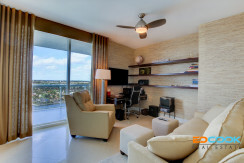 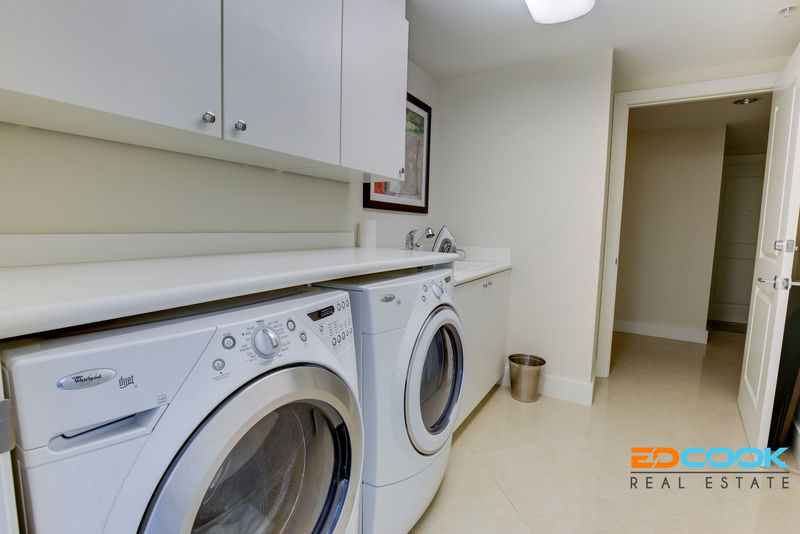 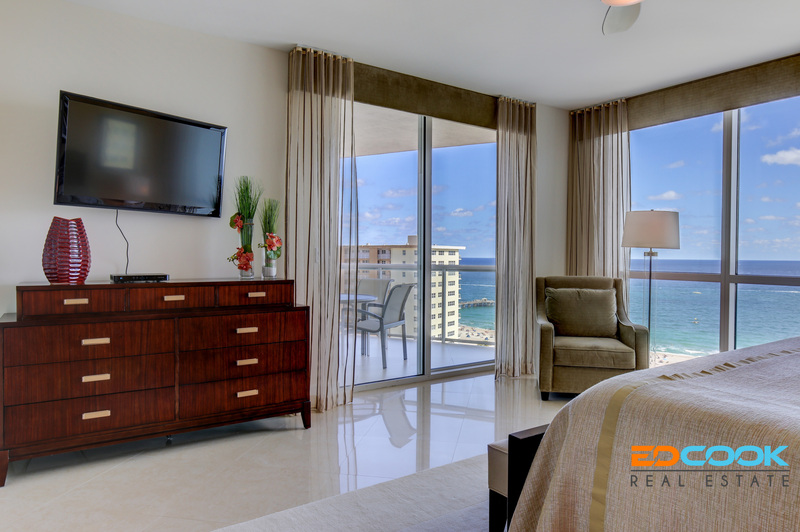 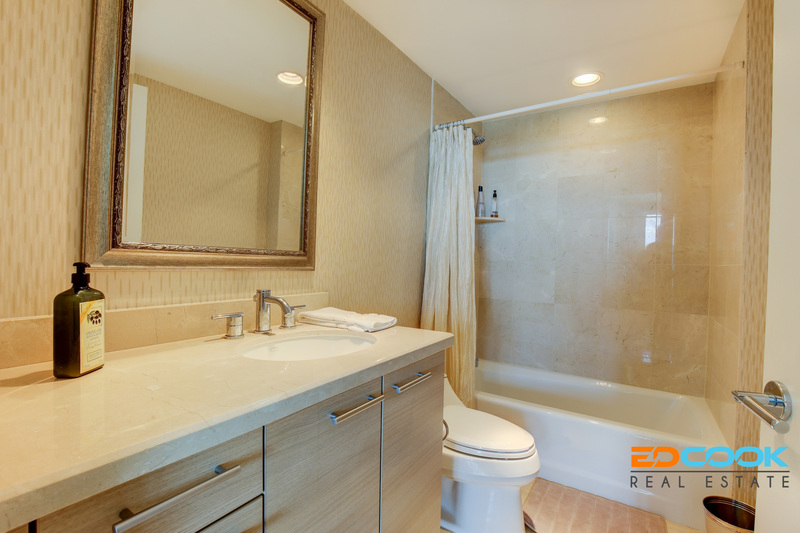 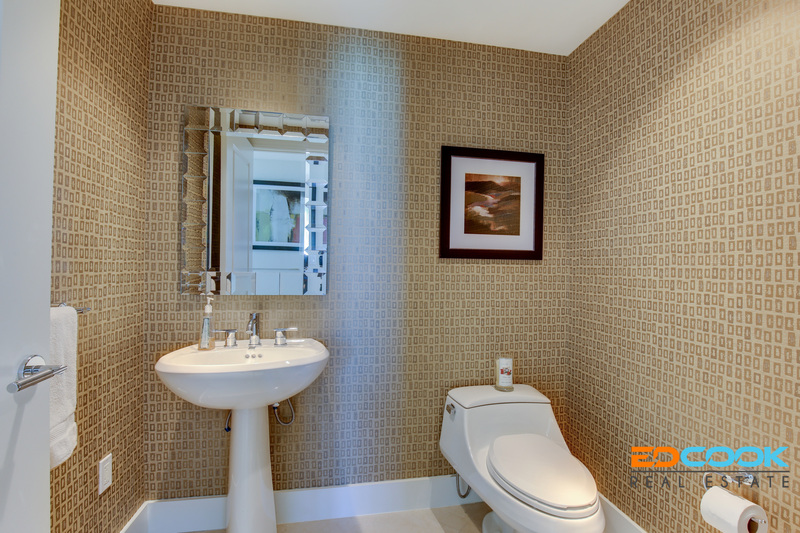 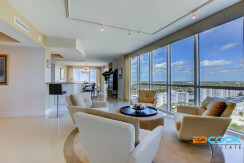 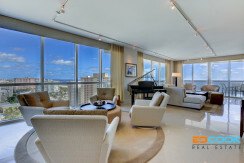 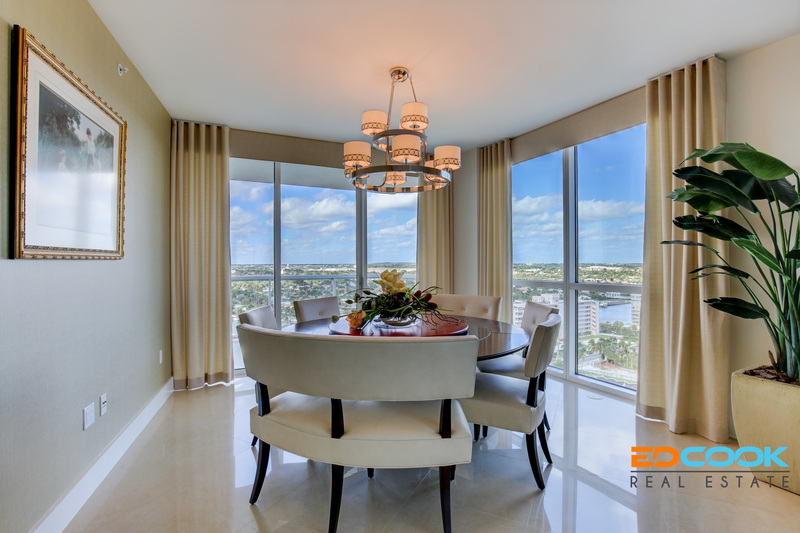 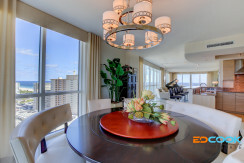 This luxurious sky residence features three bedrooms and three and a half baths. 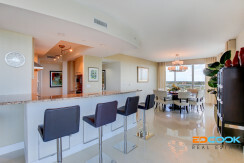 This design offers an impressive architectural plan with the foyer leading into the grand salon with living and dining areas overlooked by the island kitchen with dining bar. 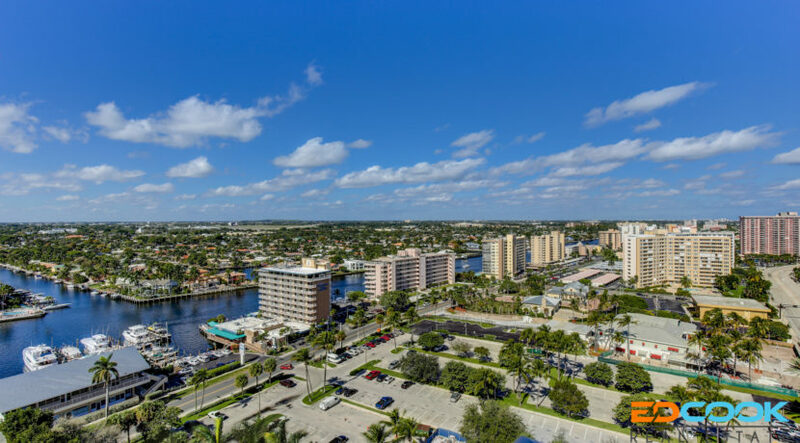 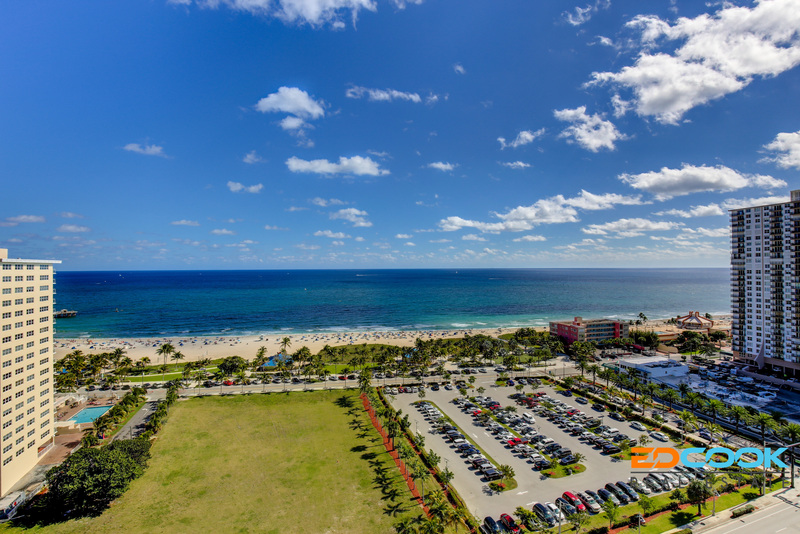 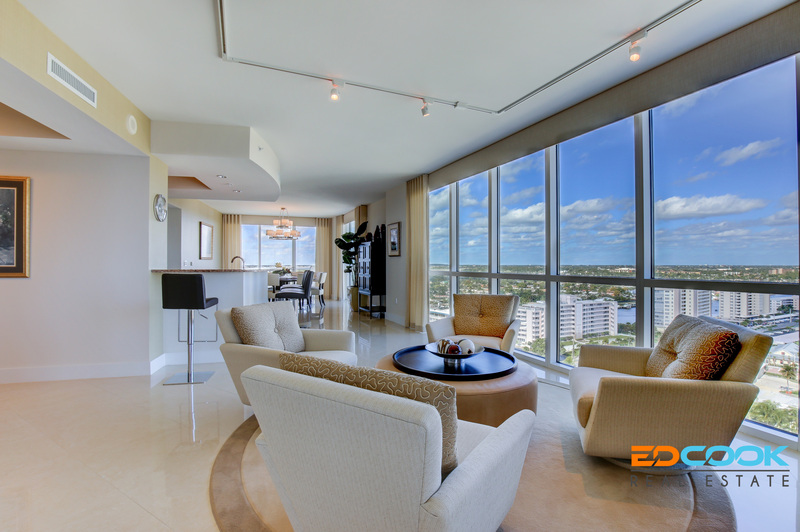 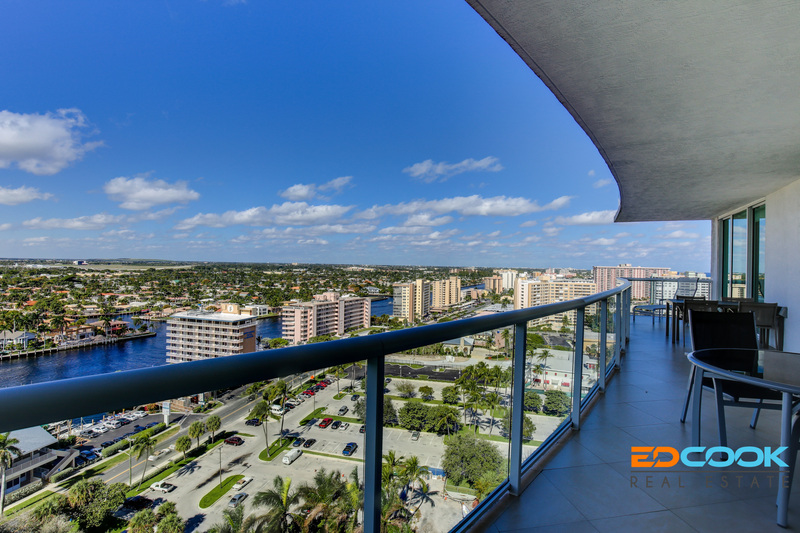 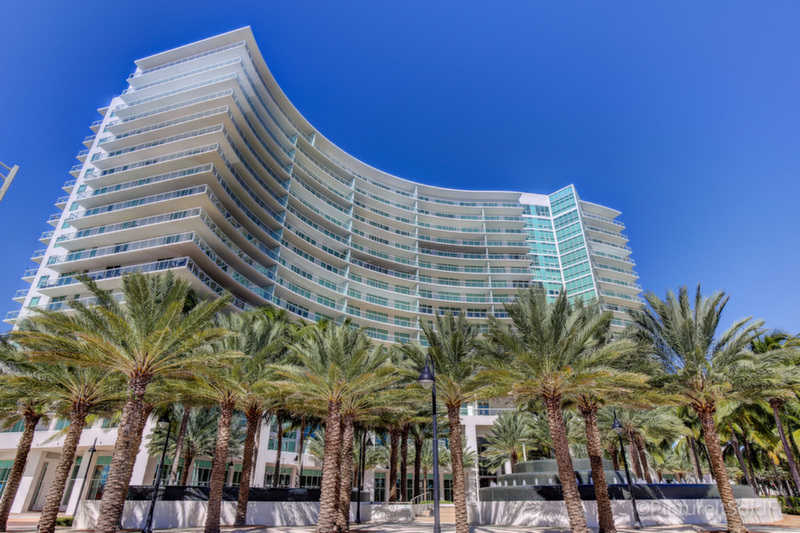 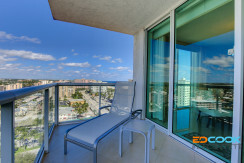 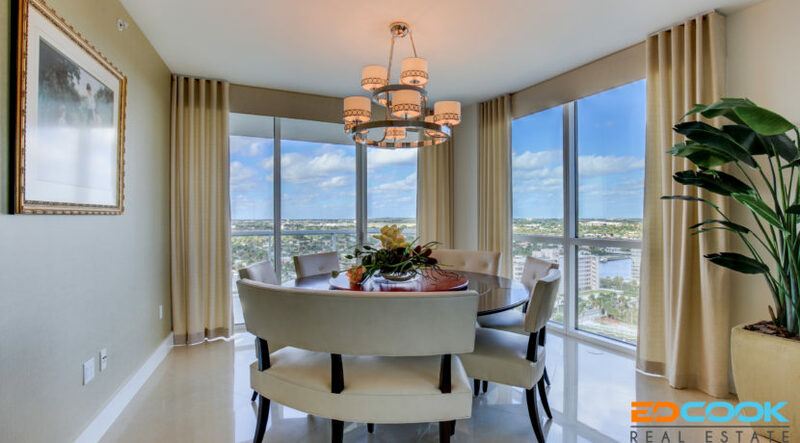 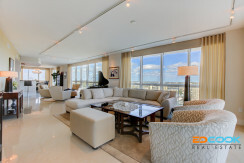 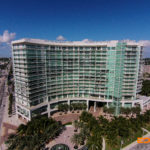 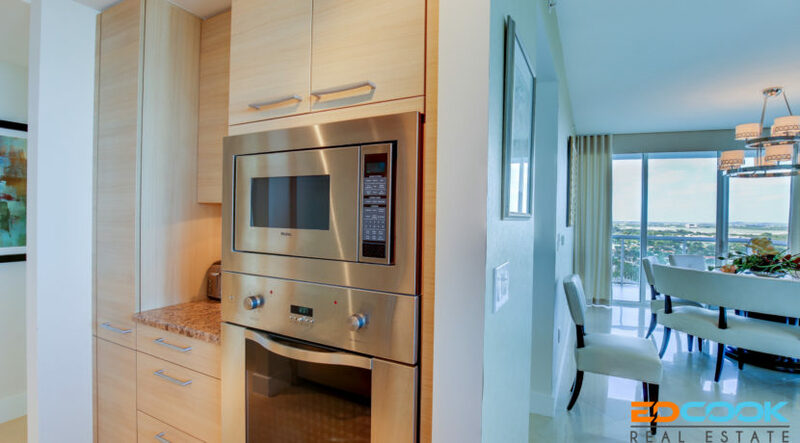 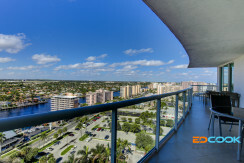 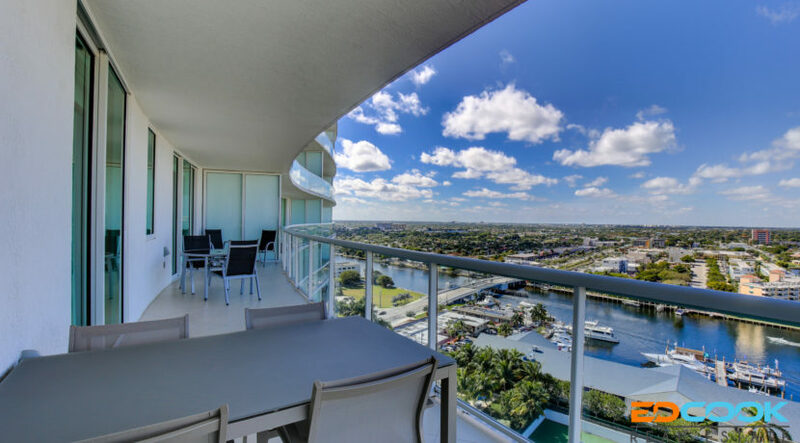 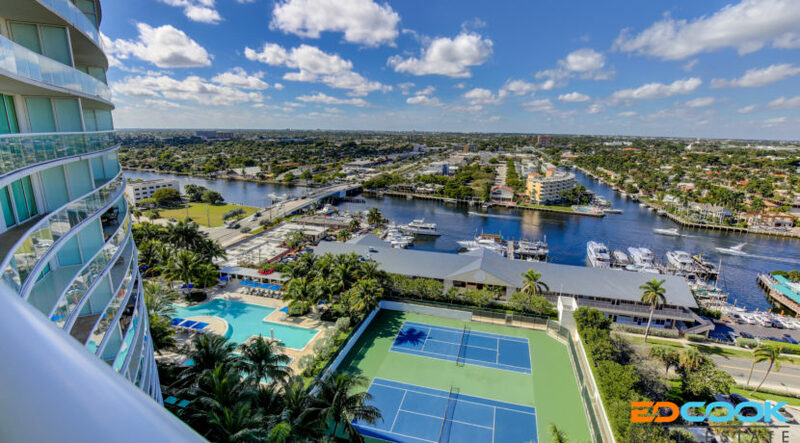 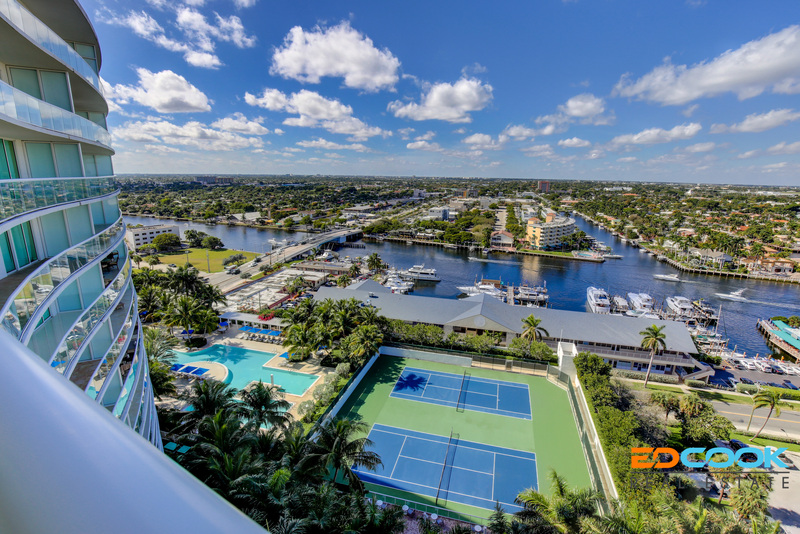 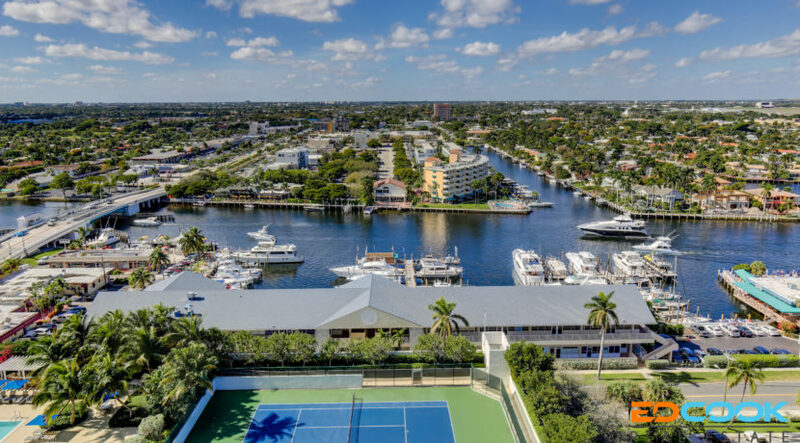 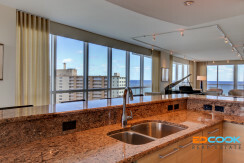 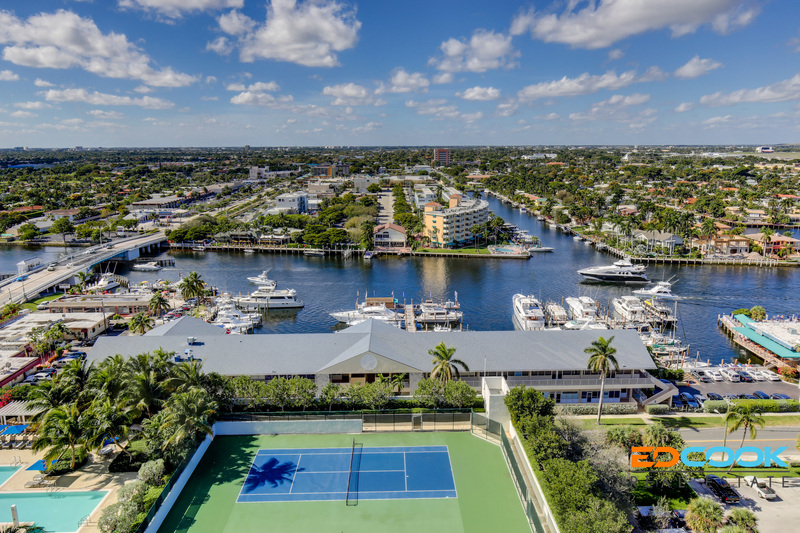 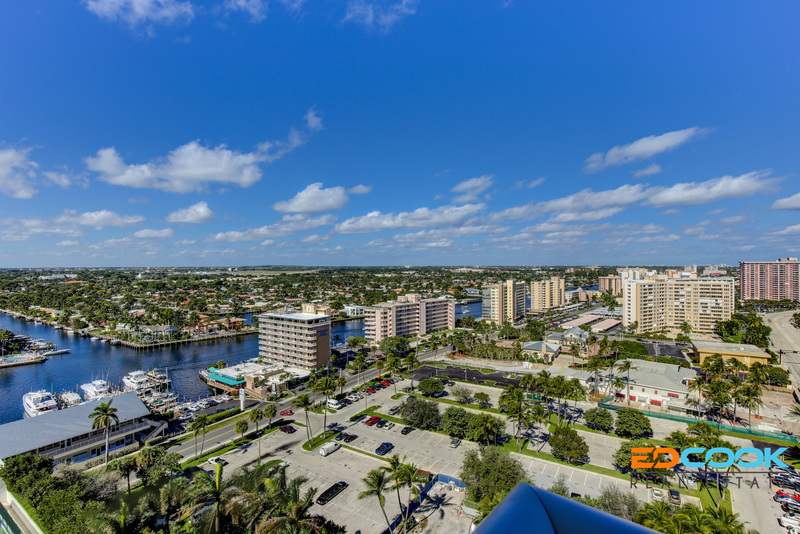 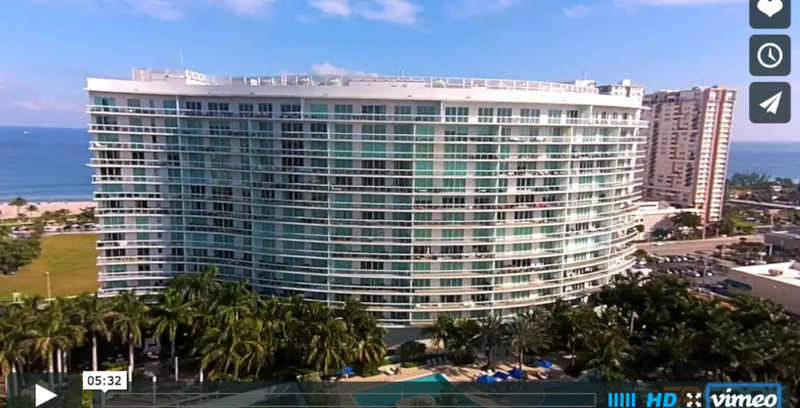 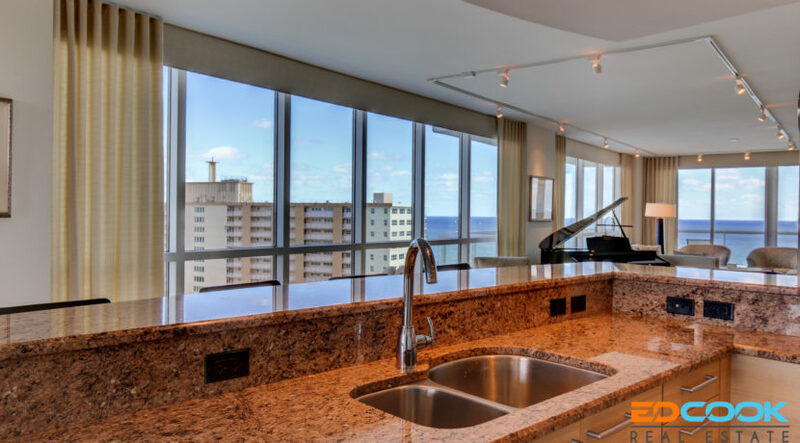 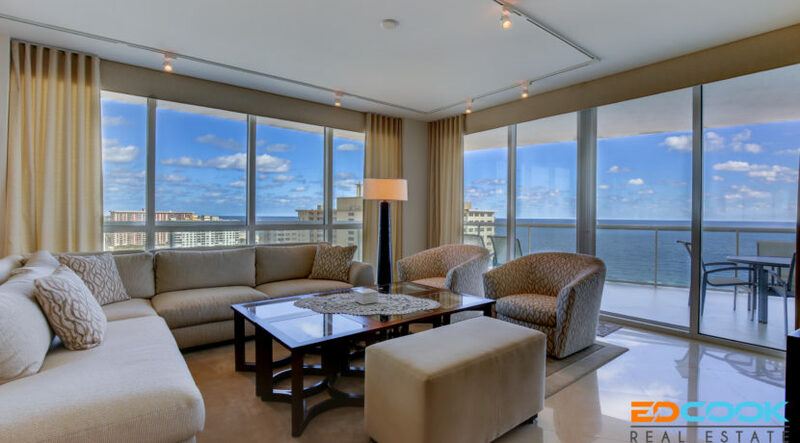 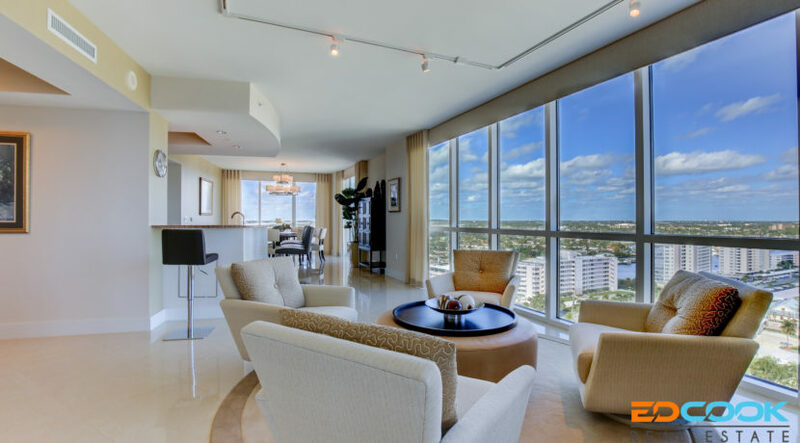 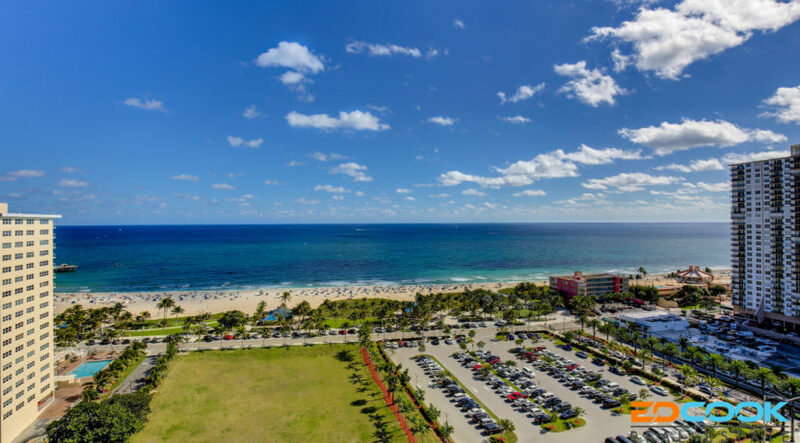 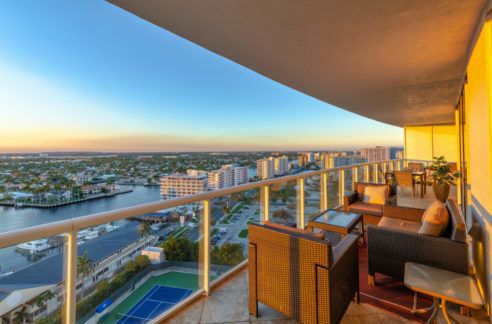 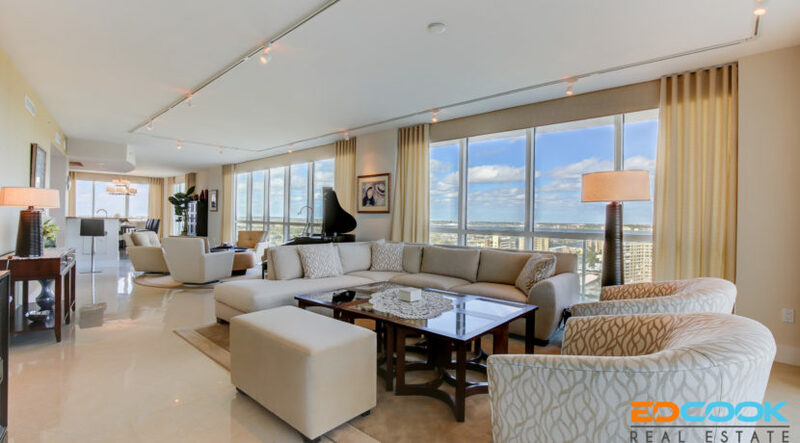 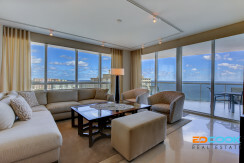 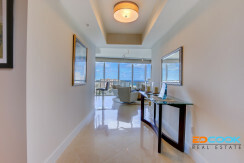 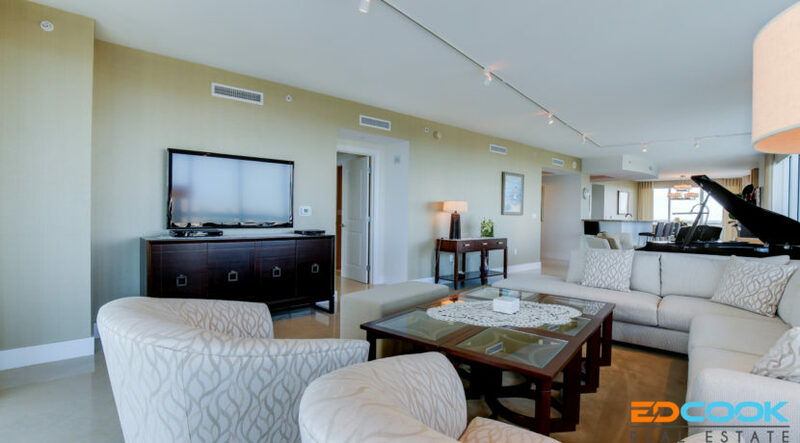 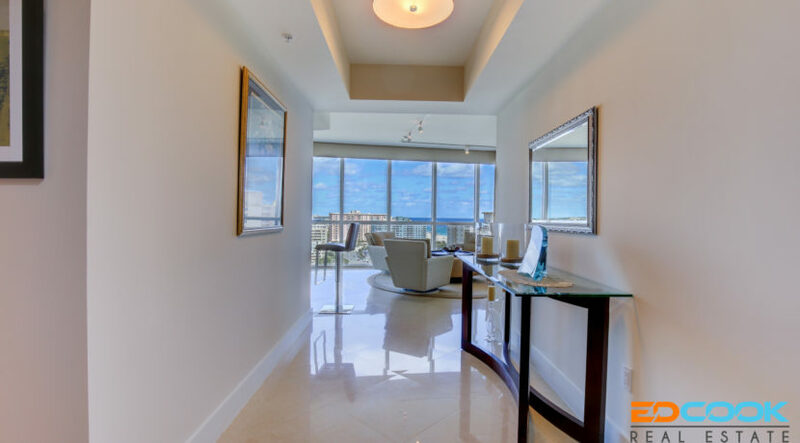 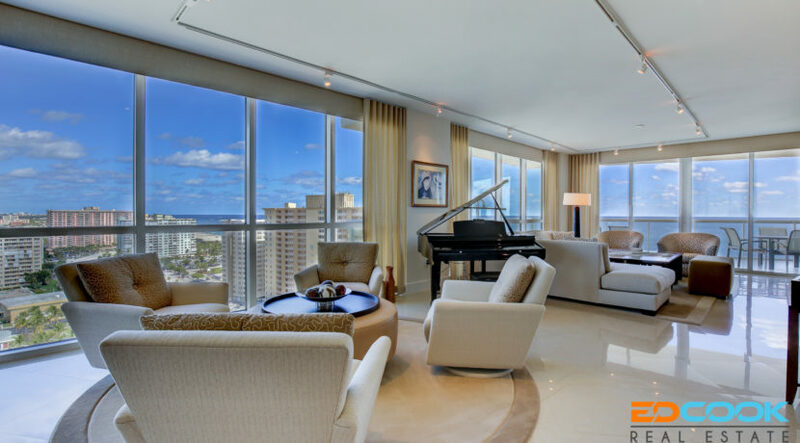 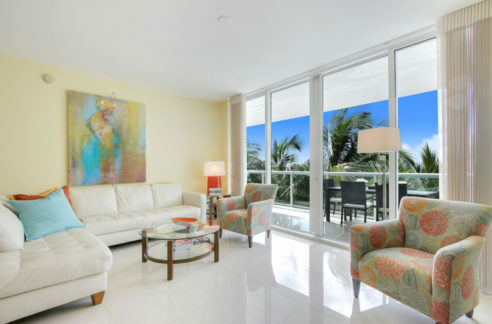 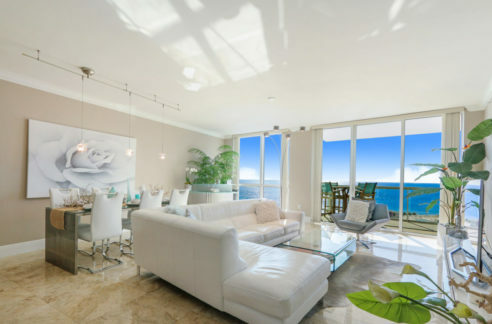 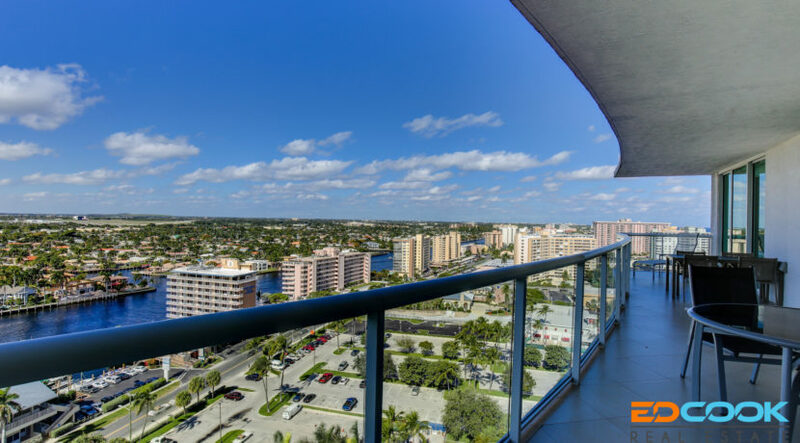 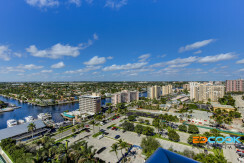 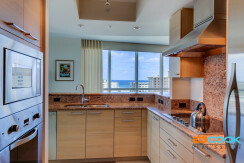 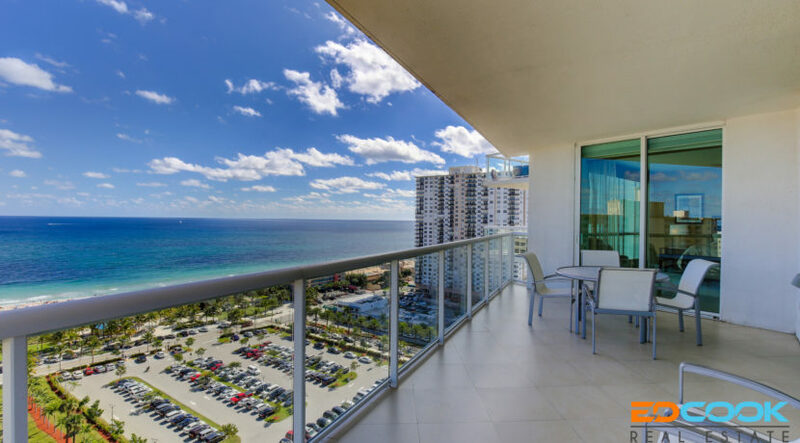 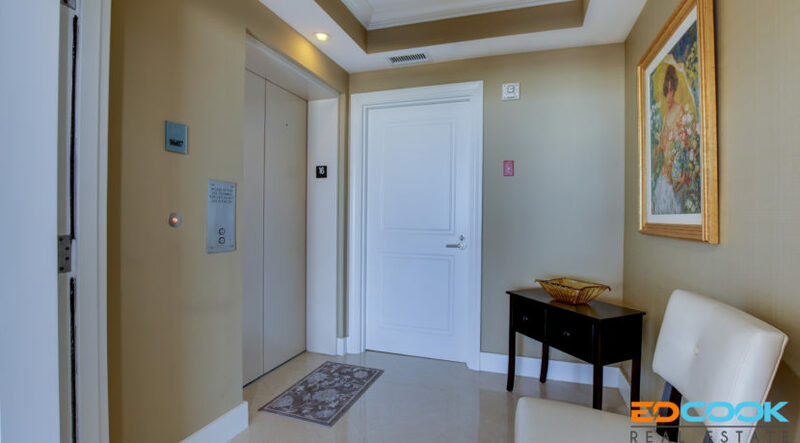 With over 2,726 of living space, floor to ceiling windows, ocean, intracoastal and unobstructed northern views, you may never want to leave this stunning, immaculately maintained residence. 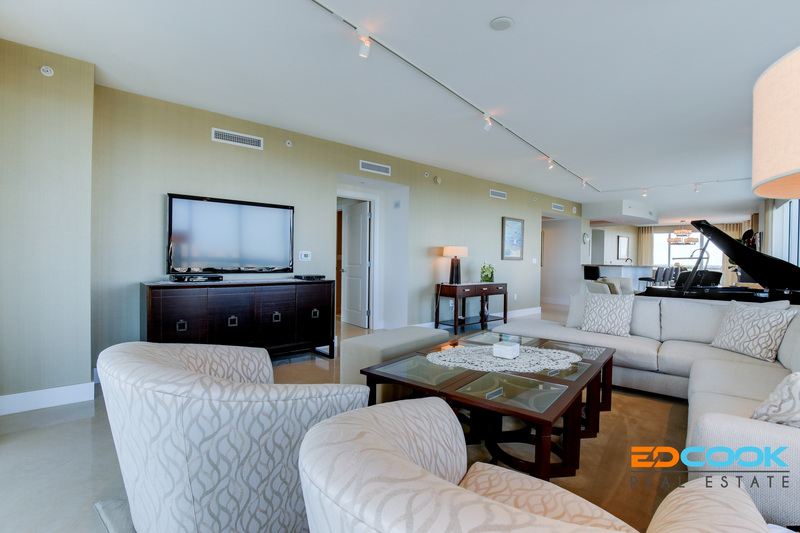 Call Ed to schedule your private showing at 732-997-8620.